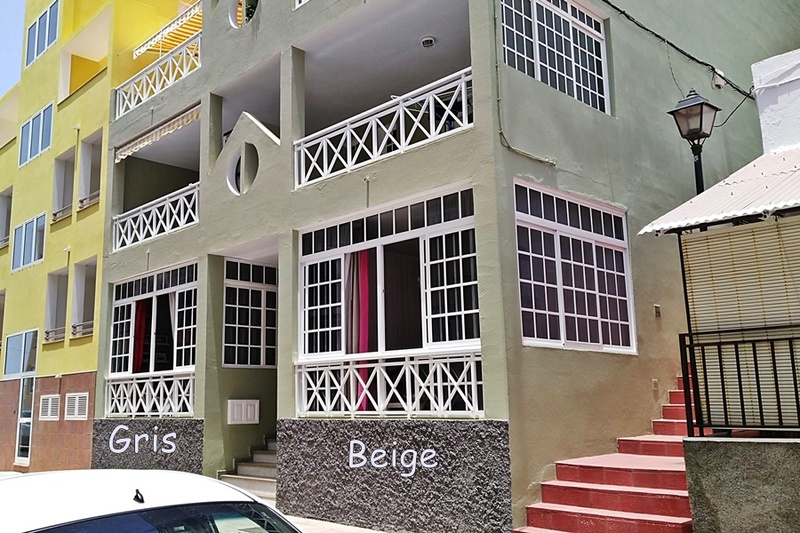 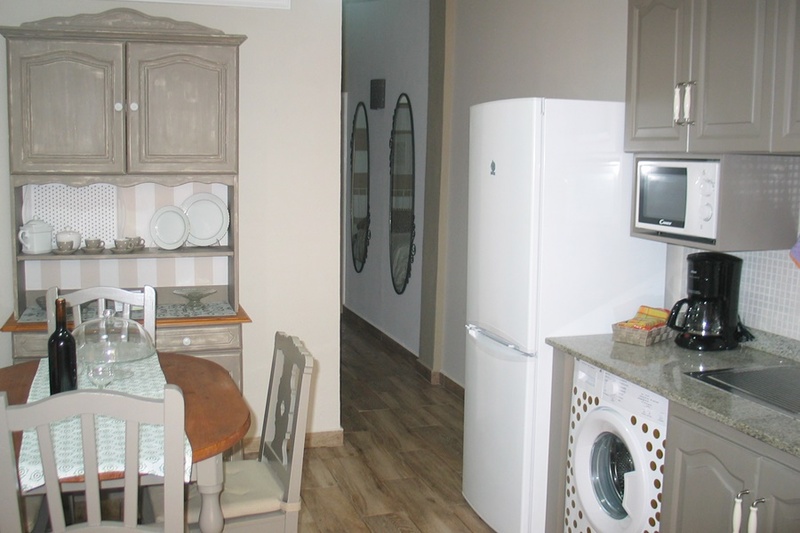 In the seaside village of Puerto Naos are two beautiful apartments, Apartamento Cerca Beige and Gris. 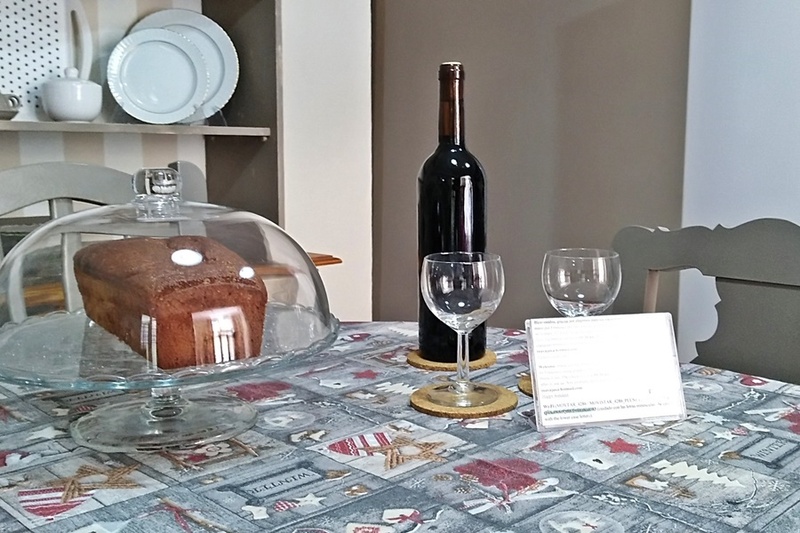 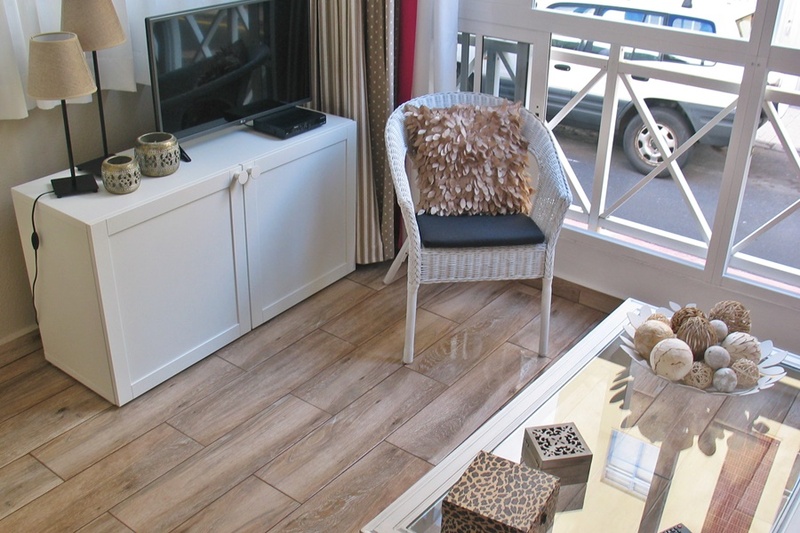 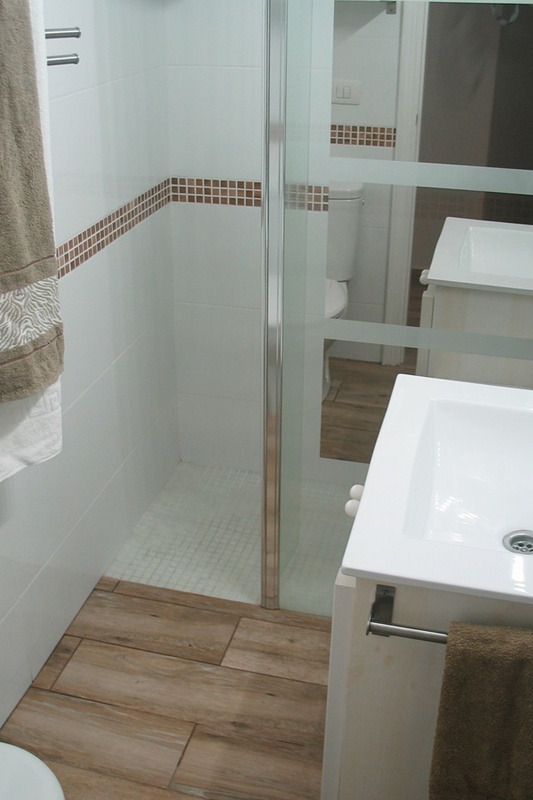 Both apartments have been recently renovated and decorated with loving details. 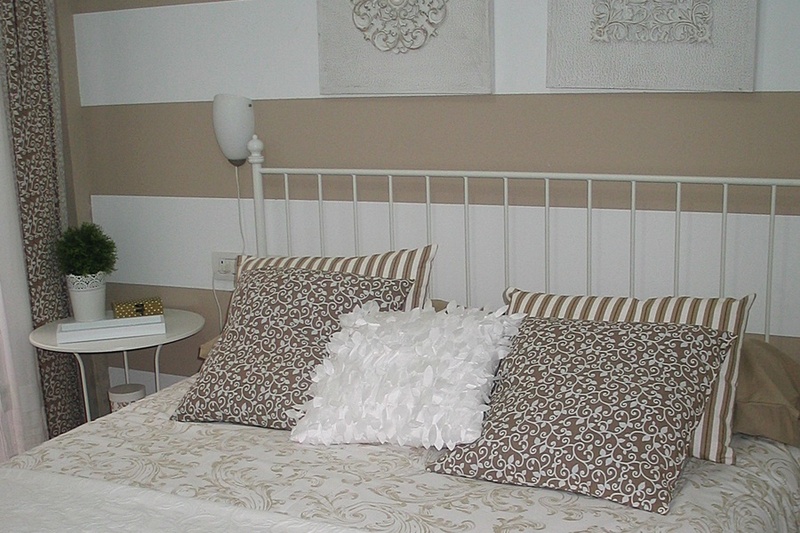 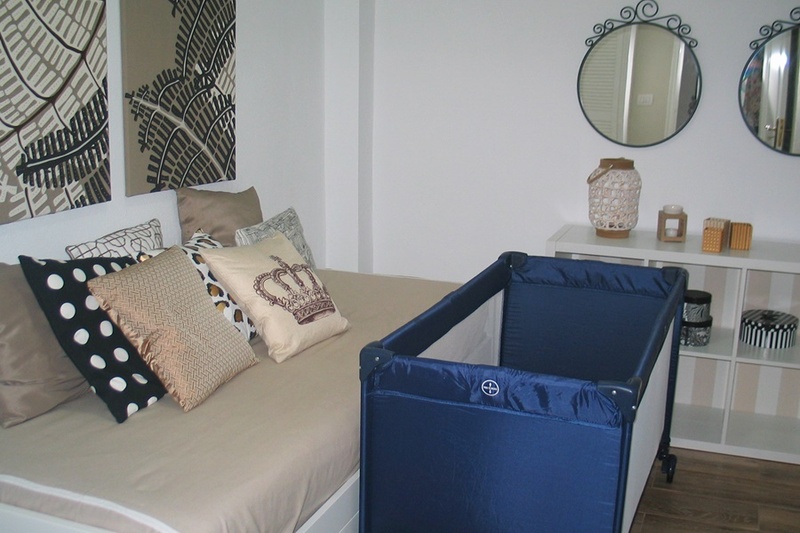 Apartamento Cerca Beige is suitable for 3 people. 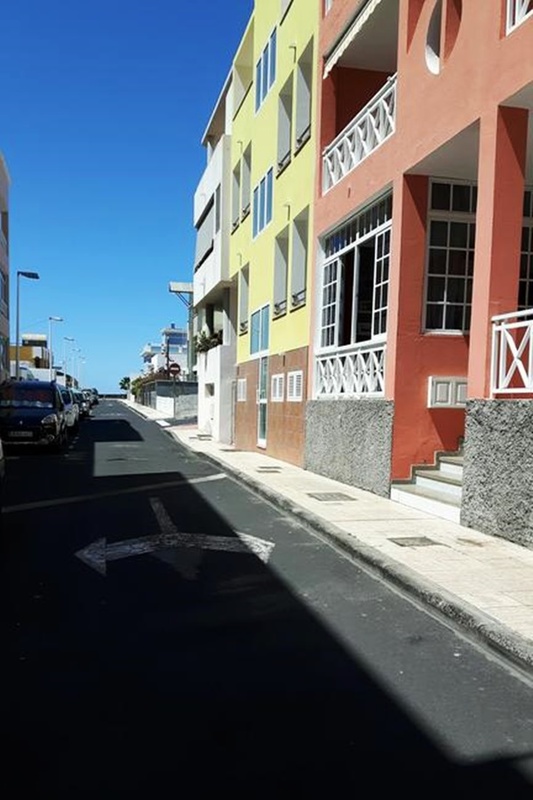 It is a beautiful apartment of 55 m² within walking distance of the boulevard, the beach and the Atlantic Ocean. 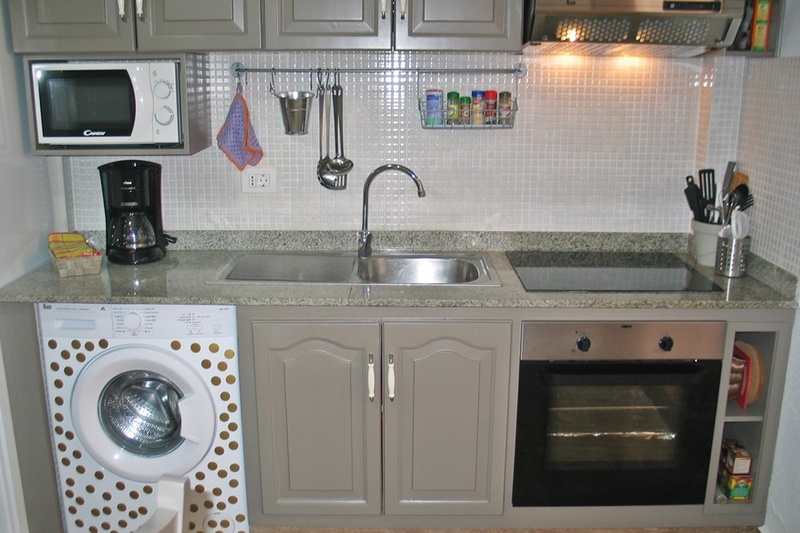 Apartamento Cerca Beige has a cosy living room with open kitchen with dining area, a bedroom with a double bed (150×200), a bedroom with a single bed (80-160×200) and a modern bathroom with shower. 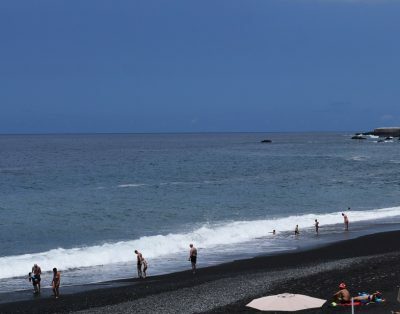 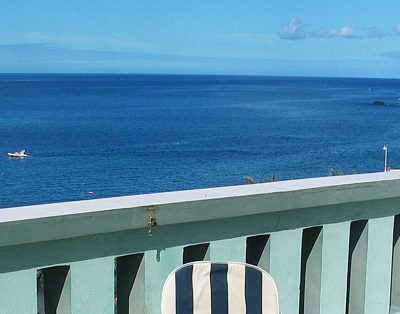 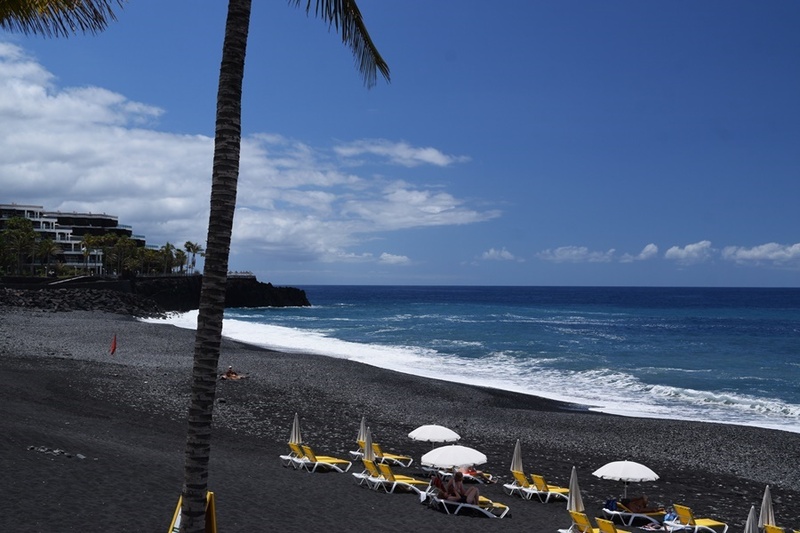 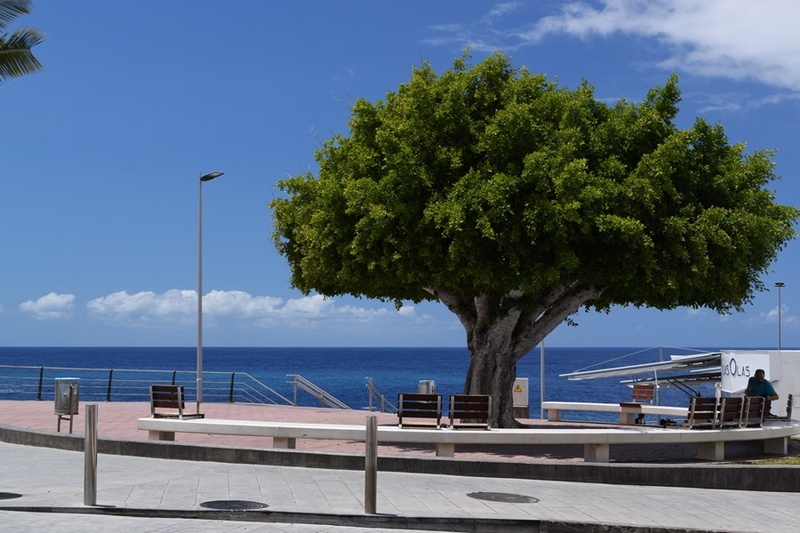 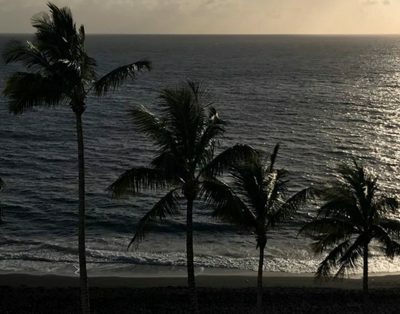 Together with apartamento Cerca Gris you can enjoy a wonderful holiday on La Palma with 6 people, and all this in an ideal climate zone.